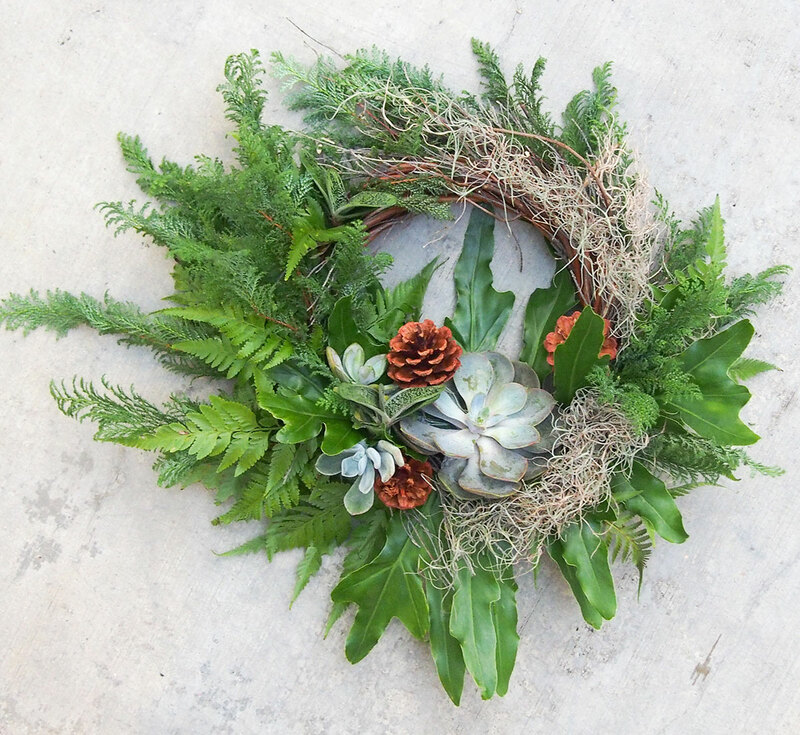 Here are some easy ideas on how to create a cosy mood for a merry and bright Yuletide season. Christmas is incomplete without snow and snowflakes ­– or the idea of it, anyway. All you need to make your own flakes are a few pieces of paper and a pair of scissors. 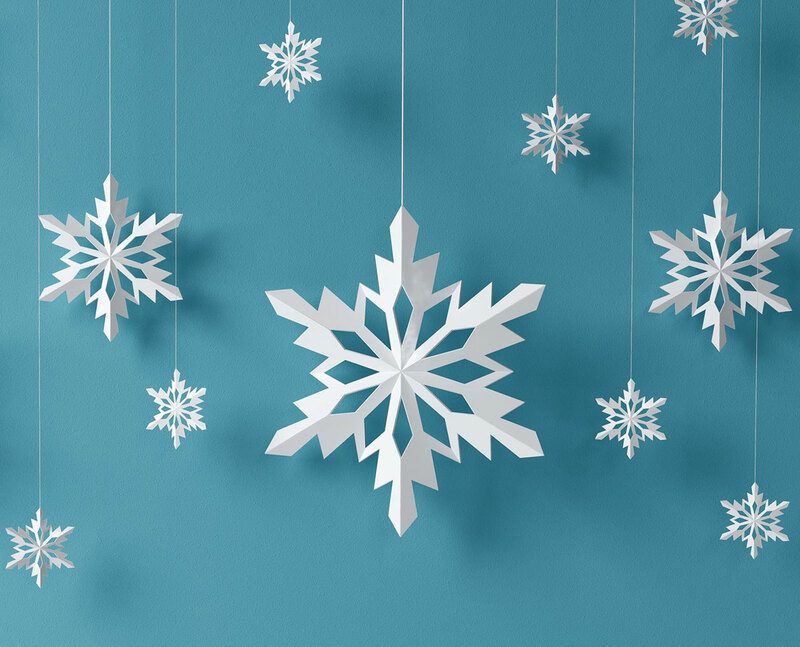 If you are new to this, look for printable snowflake templates or learn the how-to by watching video tutorials. You can take it one step further by making your own snow – all you need to do is spray unscented and organic shaving cream on to some baking soda. 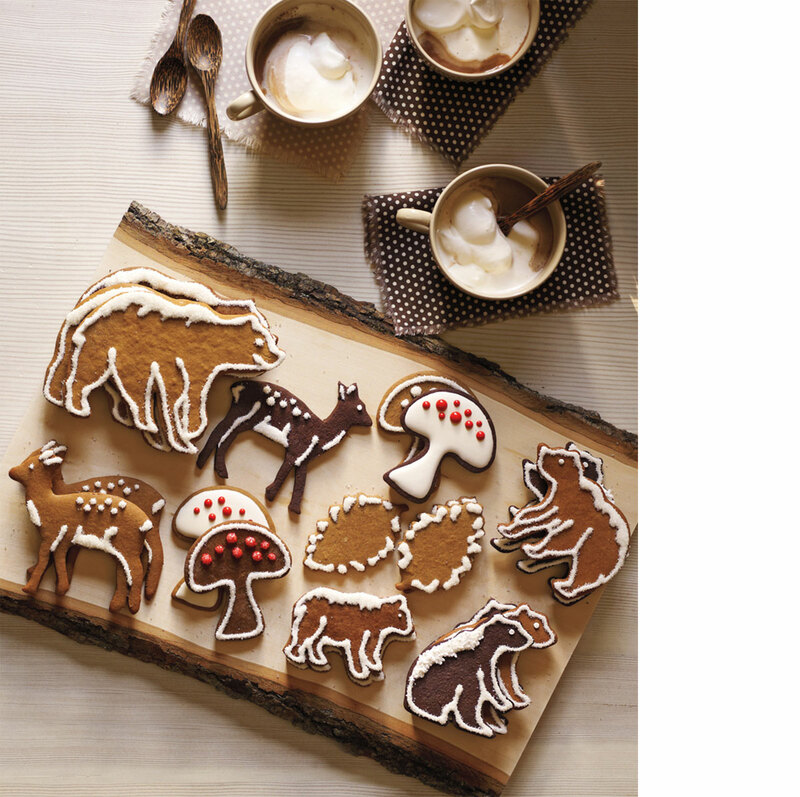 Nothing says festive quite like the scent of gingerbread cookies and hot cocoa. Have a good ol’ bake off between the family and guests and bust out those vibrant fondants and icings or Christmas-themed stencils to decorate your treats for more festive cheer. The festive season doesn’t always have to include red and green decor. 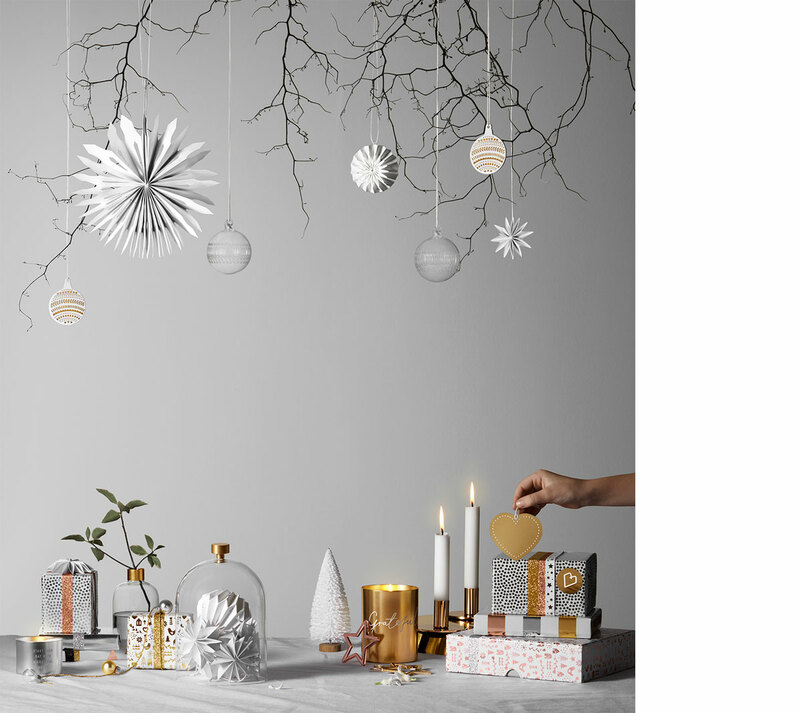 Add character with classy white and gold Christmas-themed tableware to imbue a sense of warmth or glamour to your space. 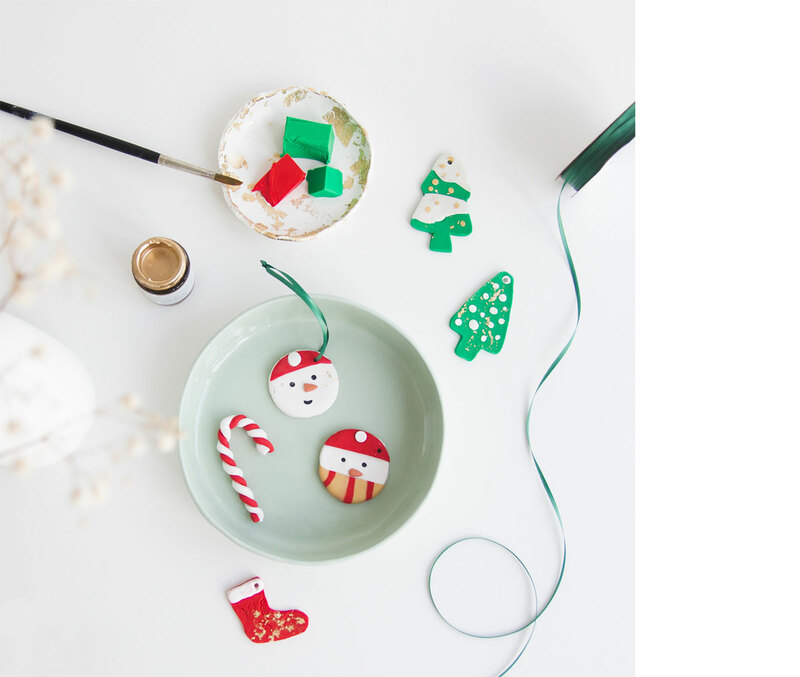 Create and display your own festive ornaments. All you need is a little glitter, glue and some old light bulbs. Give your light bulbs a coat of glue, roll it in glitter and leave it out to dry. Or take some polymer clay to create an assortment of Santas and candy canes. Best bit is, you can rope in your guests and the children to help. Your gifts are ready and you’ve wrapped them up. Finish it off with a note in a handmade Christmas card. 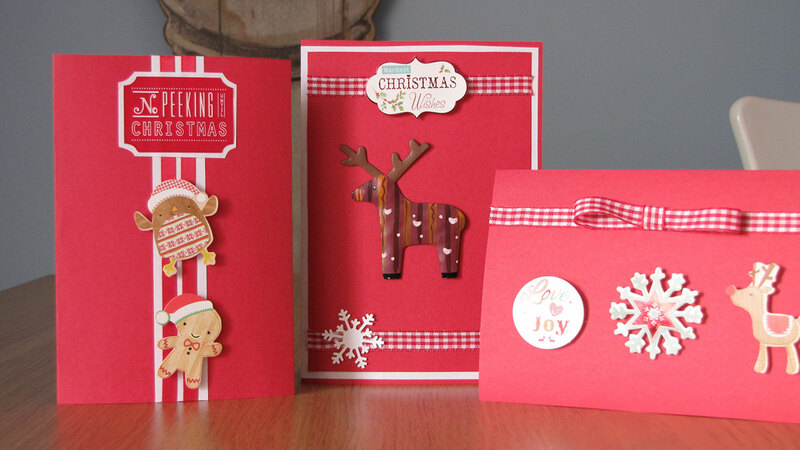 All you need is a pair of scissors, a festive-coloured card, glue, some festive gift tags and decorative supplies. Plus, these easy crafts are sure to keep your kids entertained. An easy way to spruce up your space is with floral arrangements. But consider your theme and tablescape carefully before picking out respective garlands. Choose fresh flowers with red tints to imbue the space with a romantic and celebratory air or dried blossoms and pinecones to adopt a colder, more barebones look. Most homes have started adopting a casual look for Christmas. 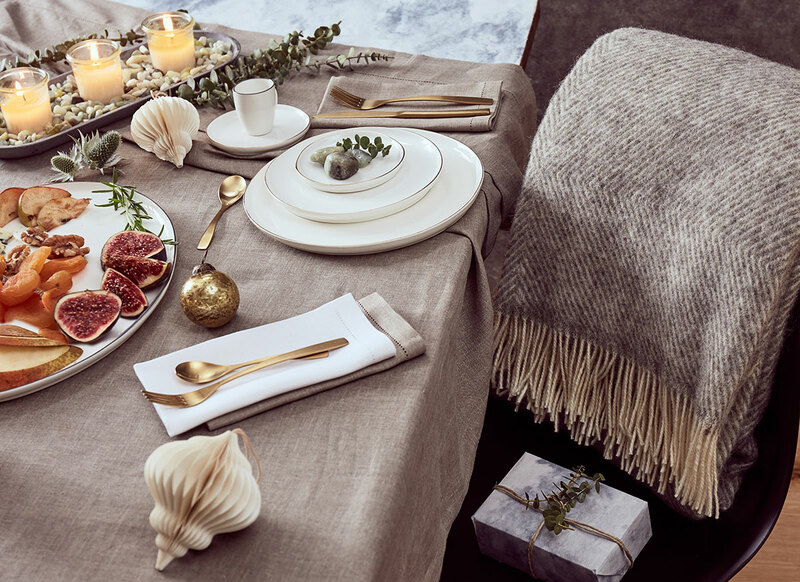 To further enhance the low-key vibes, match your tables to your rustic decor by employing neutral tones and matte metallic shades – line your tables with a taupe table runner and use brass tableware. This was adapted from a story originally published in the December 2016 issue of SquareRooms. Comparing Kitchen Backsplash Materials: What's Your Ideal Type?